Your entry door is the first thing people see when they walk up to your home. This simple rectangle can say a lot about your home and how people perceive it. 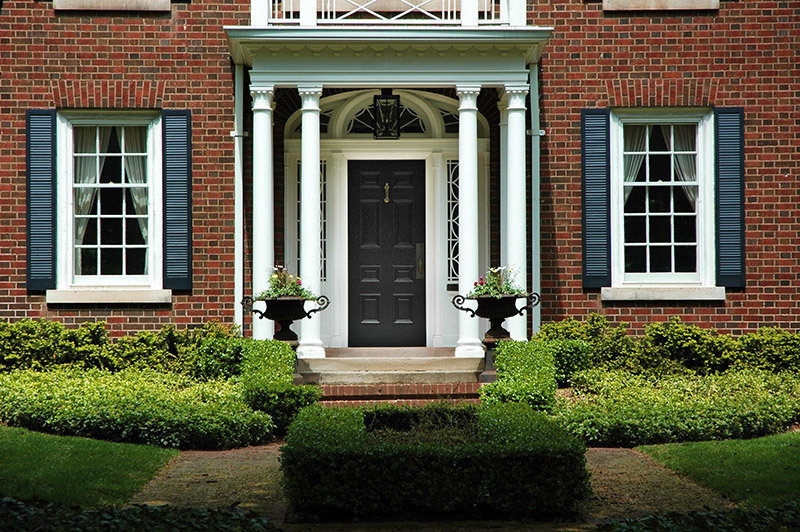 Steel entry doors are way more than just an upgrade to your home’s appearance. 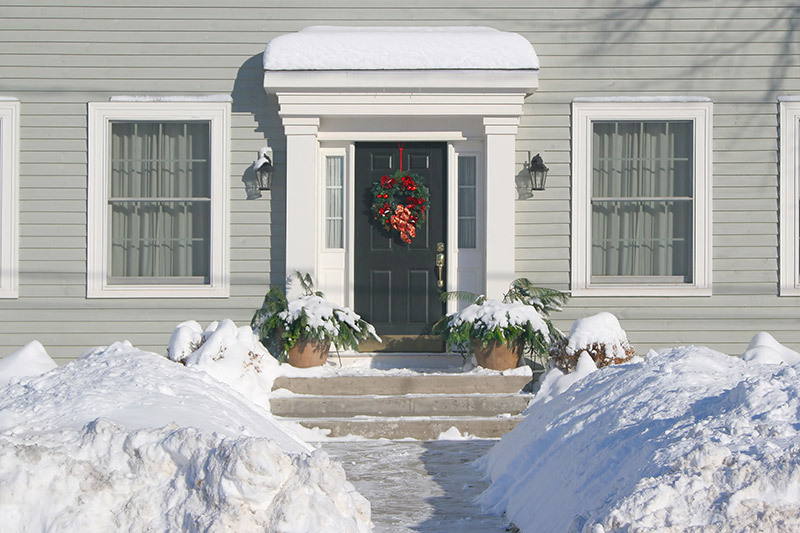 Your Chicago home needs a solid barrier between you and the harsh climate that we know all too well. We’ve come up with 6 reasons why steel doors are perfect for your Chicago home. Steel entry doors can be customized in a variety of different ways. You can choose from wood-grain or smooth finishes, and the layout of the door can come in different designs. You can also add decorative glass to your steel door to help bring natural light into your home. Everyone knows that steel is a strong material. Entry doors made of steel offer superior strength and durability, and won’t crack or warp under pressure. Often made of 20-26 gauge steel, you won’t have to worry about your door denting easily or warping. Steel doors are often filled with an insulating foam to maximize their energy efficiency. They can also be constructed using thermal adhesives to help keep your home comfortable year-round. Living in Chicago, you need all the energy efficiency you can get. You’ll save money by not having to crank the heat or air conditioning as much because of their energy efficiency. Since steel doors are so strong and durable, it’s easy to see how they can require little maintenance. They’re resistant to warping, rotting and are difficult to kick-in or dent. You want to feel safe in your home. Steel entry doors provide the most security of any style door. Whether it’s keeping intruders out, keeping your children or pets inside, or protection from Mother Nature, steel is the answer, especially with a good entry door lock. Steel doors will last you a very long time because of their strength and durability. Investing in a steel entry door is well worth it in the long run. Now that you know steel entry doors are awesome, it’s time to replace your old door with something that will enhance your home’s curb appeal and functionality. Composite top and bottom end caps- increase rigidity and energy efficiency. Look for a door that’s made out of one continuous piece of steel. This adds even more strength and durability. Special adhesives/thermal barrier- reduce heat and cold transfer. Look for doors with a rigid composite lock. This reinforces the lock and dead bolt area. Mechanical interlocks- give the door exceptional structural strength. Polyurethane core- reduces energy loss. Customization options- different styles, finishes, and glass options upgrade your doors appearance. 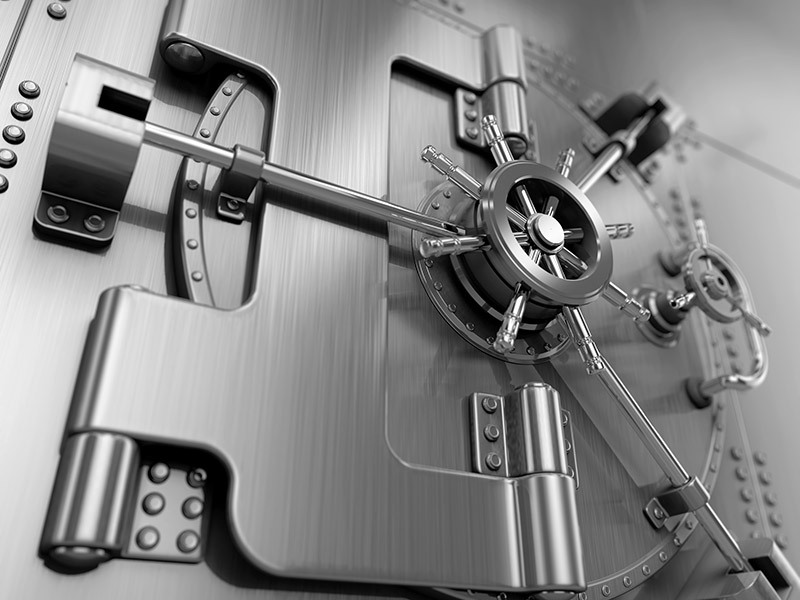 Steel doors with these options will maximize the value of your investment. Your door is there to help welcome people into your home, and keep unwanted elements out. Your Chicago home depends greatly on the quality of the materials it’s made of. A Feldco entry door will not only make your home look great, it’ll help you reduce those energy bills during the peak of winter and summer. You can get a free quote on a new steel entry door right here!